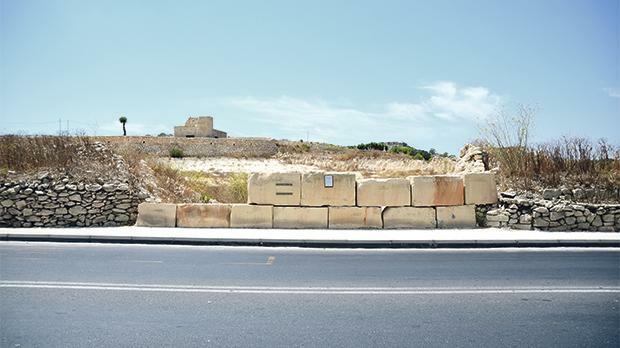 St Paul’s Bay local council will be appealing the Planning Authority’s decision which last month issued a permit for a fuel station on agricultural land in Burmarrad. Apart from the controversial location, the council is insisting there is no need for such facility in the area as there are already four other stations, one of which is less than 500 metres away. The decision to challenge the PA’s decision was taken by the Nationalist-led council. However, Labour councillors disagreed, saying they had no issue at all with this controversial permit. Located opposite to the Kiabi complex, the development is spread over an area of about 3,000 square metres, outside the development zone. Apart from the fuel pumps, the complex would offer a range of ancillary services such as a retail outlet, a tyre service station and car wash facilities. Despite the fierce objections from various NGOs, the council as well as Environmental Resources Authority, on July 20 the PA had given the green light to this project. The board had imposed a one-time payment of €50,000 to compensate for the negative impacts of this ODZ development. In his submissions ERA chairman Victor Asciak had also argued that when taking into account the landscaping scheme which was part of the application, the development would exceed the 3,000-square-metre limit set in the fuel stations policy. Though the environment impact assessment for the project had concluded that there was a “shortage of modern fuel stations in the location”, this had been contested by the local council in its objection. St Paul’s Bay mayor Graziella Galea had backed her argument saying there were already four other fuel stations within the limits of St Paul’s Bay. These included one which was just below the minimum proximity allowed by the fuel station policy - which says that these must be at least 500 metres apart. Yet, the planning directorate had argued that such restriction should not be applied on the grounds that the two stations are separated by the Erba’ Mwieżeb junction and were not accessible via the same carriageway.